Pearl Fractional laser treatments impact only a fraction of the skin at a particular site, but by initiating the body’s natural healing process rejuvenate the entire area. During treatment, thousands of microscopic columns of light are used to treat the skin in a “dot” pattern, while leaving much of the skin untreated. As your body repairs the treated portions of the skin, it regenerates cells and rebuilds collagen, creating a much healthier and more vibrant look to the skin. Pearl Fractional renews the skin from within, increasing volume to minimize the appearance of wrinkles and hollows while also repairing photo-damage and other imperfections on the skin’s surface. 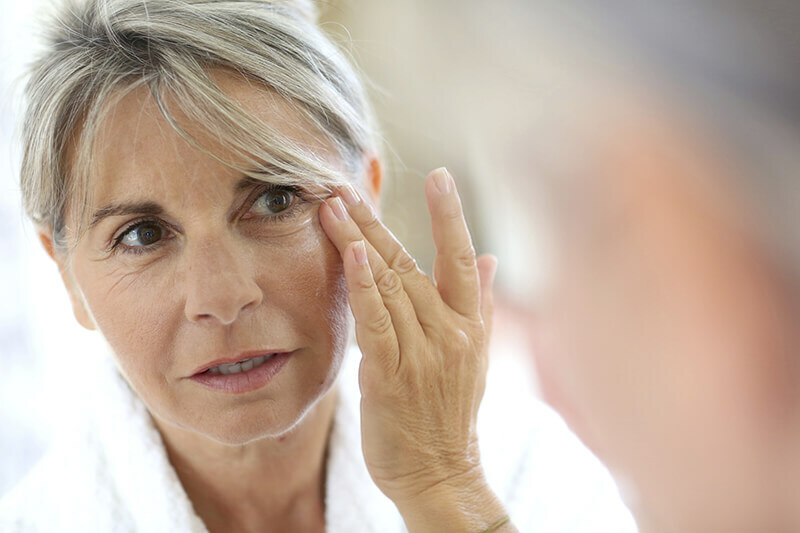 The treatment works best for individuals who have a light to medium skin tone, and who have been experiencing environmental or age-related skin imperfections or loss of volume. Pearl Fractional is safe for use on the entire face and is particularly effective for repairing the delicate skin around the eyes and mouth where signs of aging most often occur. A topical anesthetic is applied to the skin before treatment to increase your comfort. These treatments have been described as feeling like a series of fast, hot pinches, or like a rubber band snap. Afterwards, your skin will appear slightly reddened and may be swollen temporarily. You can begin to see results in about a week, and will be able to apply make-up within 5 to 7 days. The skin will continue to rebuild itself and replenish lost collagen for 3 to 6 months, creating additional skin enhancement during this time.